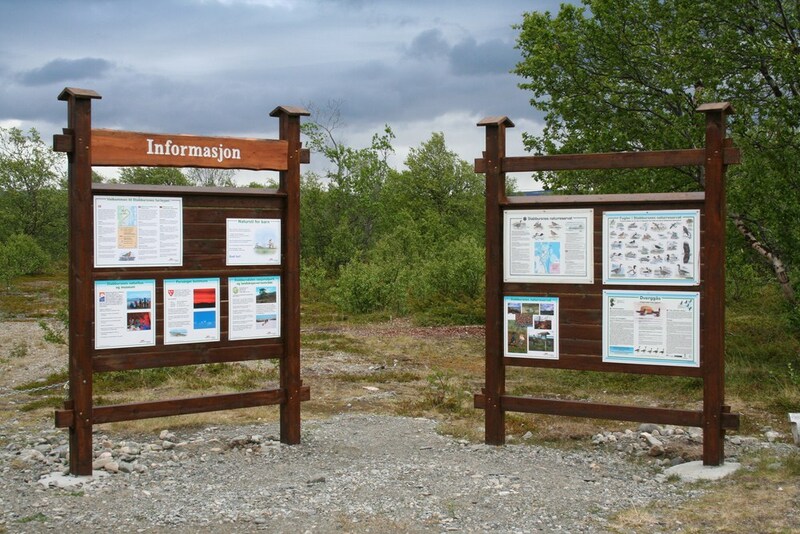 This marked trail takes you from the parking area to the tip of Point Stabbursnes. 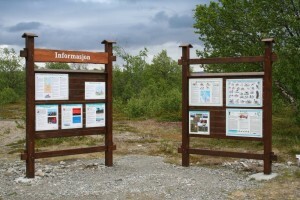 The trail is located along Stabbursnes nature reserve. The trail is marked with wooden poles painted red at the top, and numbered from 1 to 56. The trail is 2,8 km one way. The trip is estimated to take 45 minutes each way. The trail is a hard and well prepared. 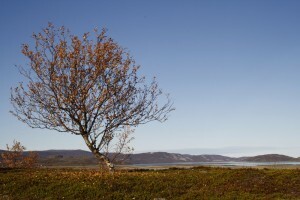 It winds itself through low birch forests along the river, and ends at the ridge of Point Stabbursnes with its splendid view of large parts of the Inner Porsanger Fjord. 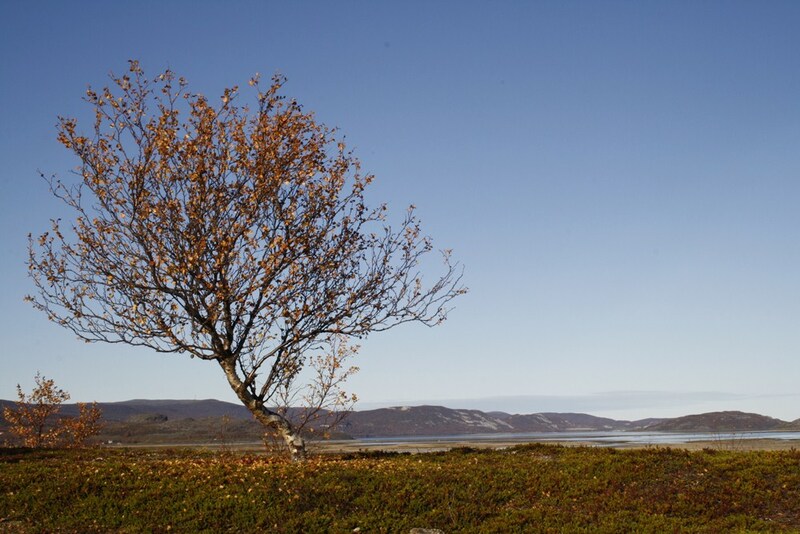 Bring a pair of binoculars in order to study the birdlife in Stabbursnes nature reserve.